Mokshith has been diagnosed with Pneumonia and is on admission in Manipal Hospiatal PICU since 19.10.16. Earlier they have visited several other hospitals before coming to Manipal Hospital as he is suffering from the same problem since 3 months. 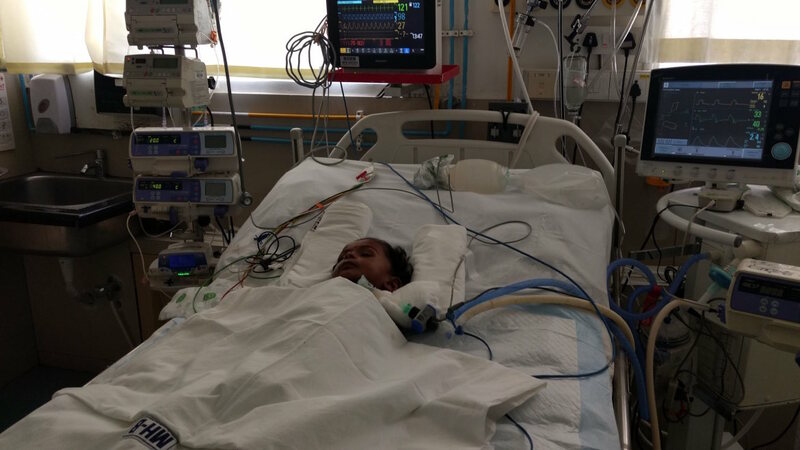 He has been admitted in the PICU under Dr. Ashwath Ram and is on Ventilation support and Medical Management. As the child was having frequent fever and cold he was taken to a clinic near to his house and later was taken to several other hospitals. As the child’s fever did not reduce but was getting worst hence one of the hospitals they visited referred him to Manipal Hospital for better treatment. Mokshith's parents are from Koppam, Andhra Pradesh. Mokshit’s father Mr. Narendra reddy is a farmer and mother is a housewife. They live in a joint family of 6 members with 4 children and they earn a family income of Rs. 25000 in 3 months which they get from their farm yield. Mokshith has a elder sister studying in LKG. The treatment would cost around 9 lakhs. 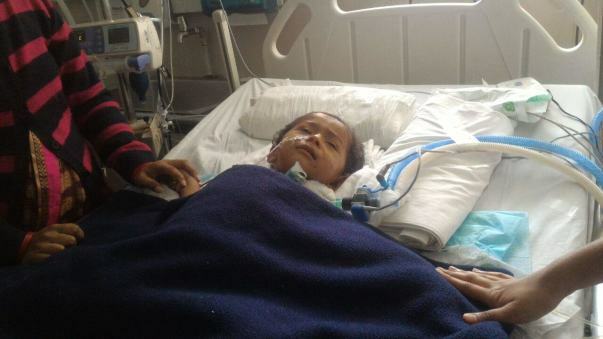 Doctors have suggested that Mokshith would need intensive care for at least 10-14 days. 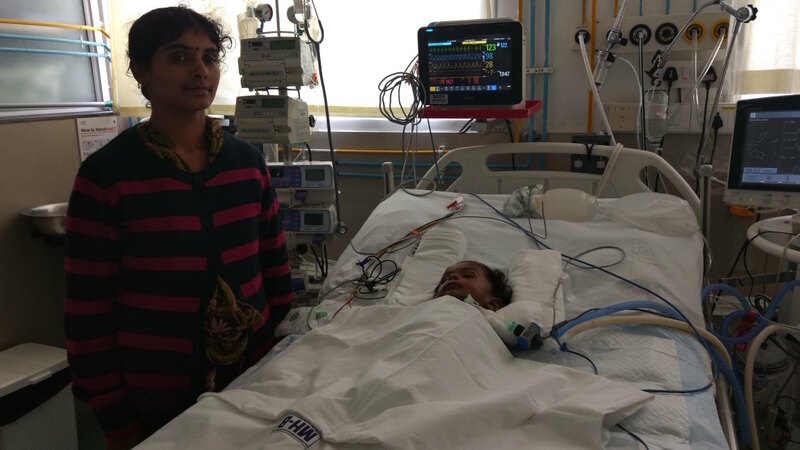 Intensive care like PICU and every day ventilator charges have piled up to bills and Narendra has exhausted all his savings to settle the bills. 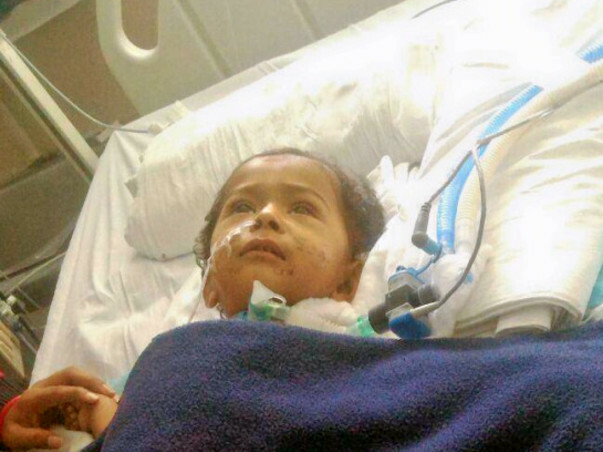 Your support will save his 15-month-old son. Please contribute now and save Mokshith. We regret to inform you that despite the best efforts, Mokshit passed away on 5th December. 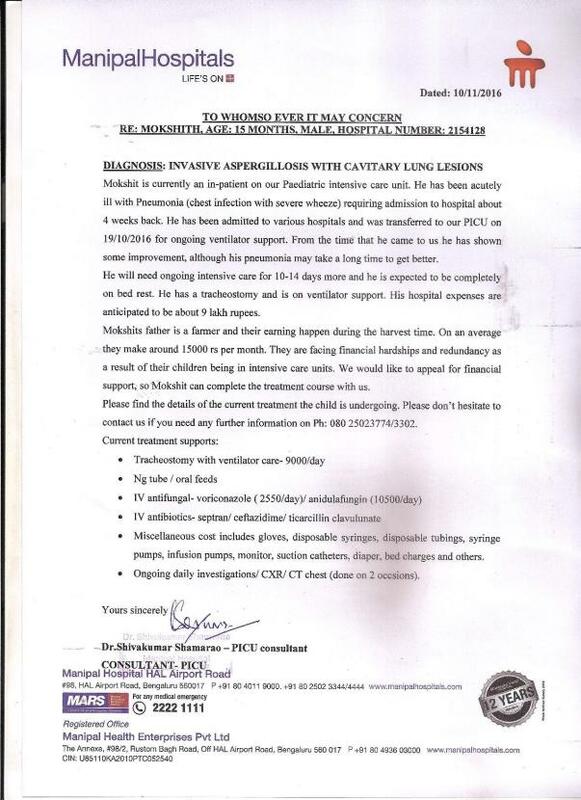 On 3rd December he became critically ill with multiorgan dysfunction which includes myocardial dysfunction, liver failure and renal failure. He was on dialysis and had poor response to the treatment. At this stage the family declined dialysis support and further escalation of the treatment. They decided to discharge the patient against medical advice. We would like to thank you all for the contributions that helped us in our efforts at ensuring highest quality of care for Mokshit. May his soul rest in peace. We pray the family finds strength in this time of grief. Mokshit is now awake and looks around. He has an unusual fungal congestion in his lungs. We are trying to stabilize the infection. It is now at a moderate level but the recovery has been slow. Anti-fungal medicines are being given to combat the infection. Each dose of the medicine costs around Rs.20,000. Even after he is discharged he needs to be under home ventilator for a proper recovery. Thanks each and every one of you for your support.